Who doesn’t love a good fixer upper on the weekend? The answer is that we all do. In nearly every household, there is always one person who is the tool man of the family. He loves his drills, hammers and power saws – a man with a tool suddenly thinks the entire planet needs to be repaired, renovated or rejuvenated. 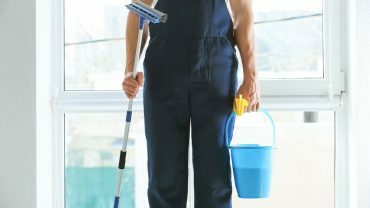 It is interesting to see the metamorphosis of a man when he has a tool belt around his hip.At a time when everyone is trying to give their bathroom a makeover or give their kitchen a complete overhaul, we need power tools to complete these jobs. But be careful. Power tools, no matter if you’re a novice or a seasoned industry veteran, can be rather dangerous to employ. You must always be careful, ensure your surroundings are clear and make sure your power tools are in great working condition. Otherwise you could harm yourself or others. Oftentimes, because we want to accumulate as many power tools as possible, we try to aim for the cheapest power tool we can find. Although you should be lauded for your consumer prowess, you should also attempt to achieve quality over quantity. For instance, if you’re purchasing a power saw then you need a device that is made out of steel and is heat protected. If you refrain from doing this then your jobs won’t get done, you need to buy another power tools to complete your task and you could injure yourself. Look, you’re not going to a fashion show and you’re not impressing anybody. 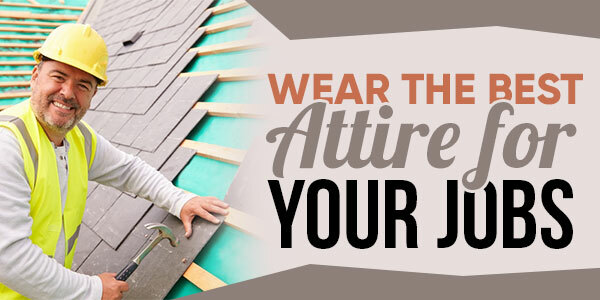 In other words, you need to dress for the job at hand. This means that you must avoid loose attire, you must wear protective gear and you must sport heavy duty boots. You don’t want wood chips to land in your eyes, you don’t want banged up knees and you don’t want to get caught on a nail. Keep the suit and khakis in the closet. One of the worst things you can do for your power tools is not properly maintain them. 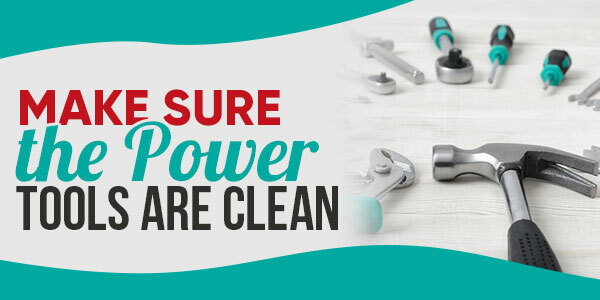 Your power tools need to be cleaned, stored away properly and inspected on a regular basis. 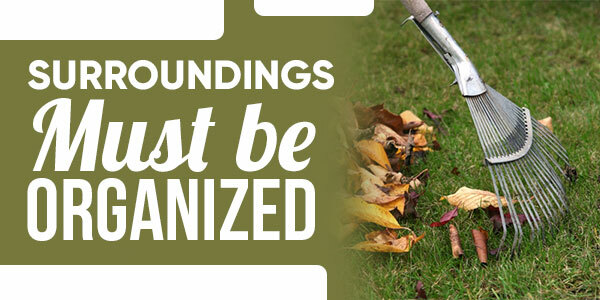 Dirt, grime, a faulty wire and inferior tidbits will cause your power tools to fail. 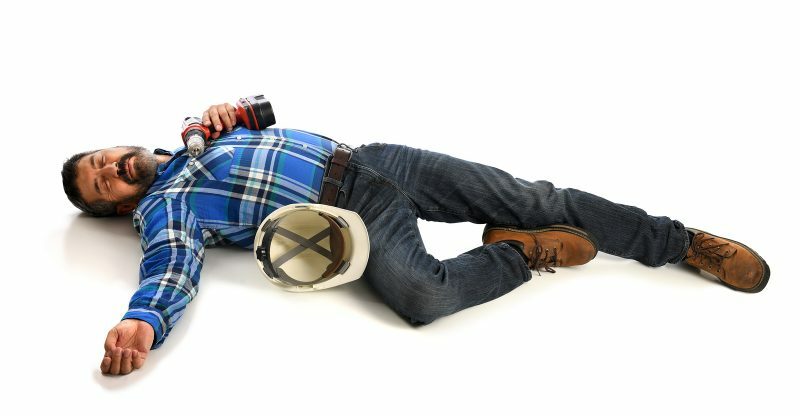 To ensure frustration and at least one slip and fall accident, you should make your work site as disorganized as possible. On the other hand, if you want a clean, crisp and calm DIY project then you must make your immediate vicinity as organized as possible. Simply put: wires shouldn’t be all over the place, water can’t be scattered everywhere and pieces of food have to be in the trash. This may seem like common sense, but, as Voltaire said, common sense is not so common. What are we talking about? Well, you must pay attention to the task at hand. 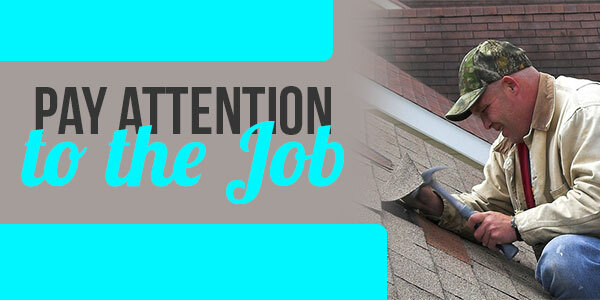 For the next little while, you need to concentrate entirely on the job, and not on anything else.For example, rather than gabbing away with your buddy or significant other, you should remain quiet and focus all of your attention on fixing the kitchen sink, installing a backyard deck or remedying the clogged toilet.Plus, if you pay attention only to the job it will get done quicker! Power tools are wonderful devices to have. Everyone should have at least a handful of power tools at home – you never know when they’ll come in handy. 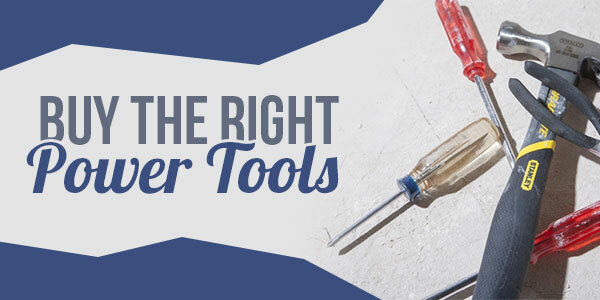 At the same time, you need to ensure that you know how to handle a power tool, that you regularly maintain your power tools and that you’re safely using them every single time you hold one in your hand.